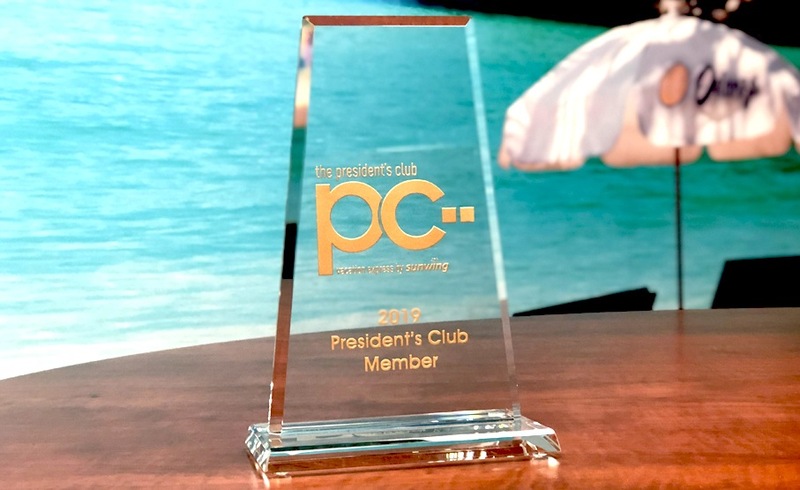 Odenza has received the 2019 President’s Club Award, given to travel agencies that provide outstanding customer service & hit high productivity milestones. 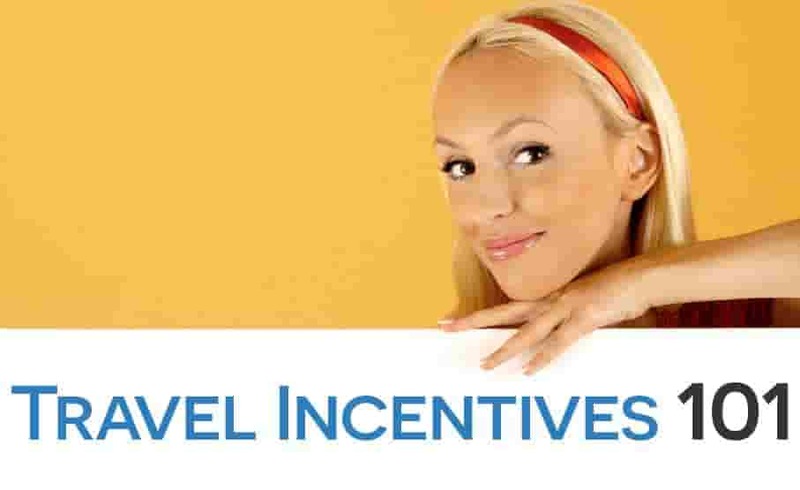 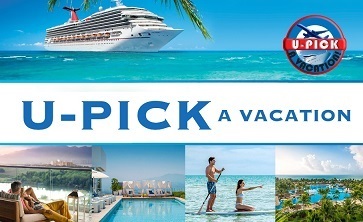 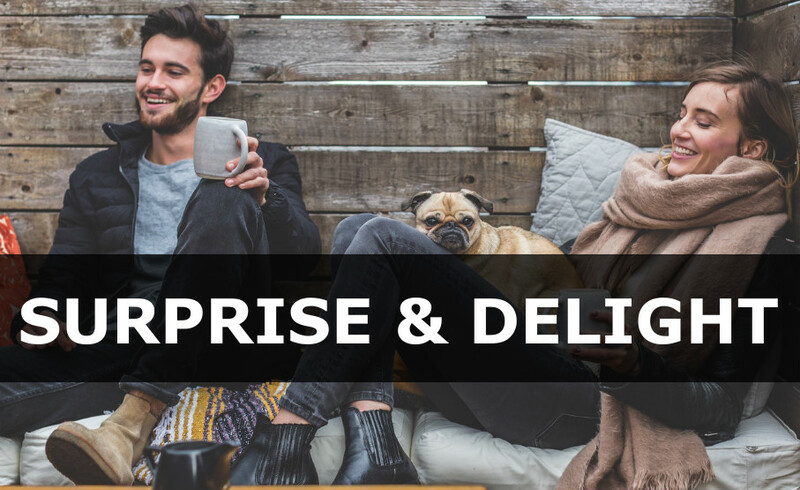 Odenza Marketing Group’s excited and proud to announce the re-launch of the U-Pick a Vacation Travel Incentive, available to businesses throughout the US and Canada. 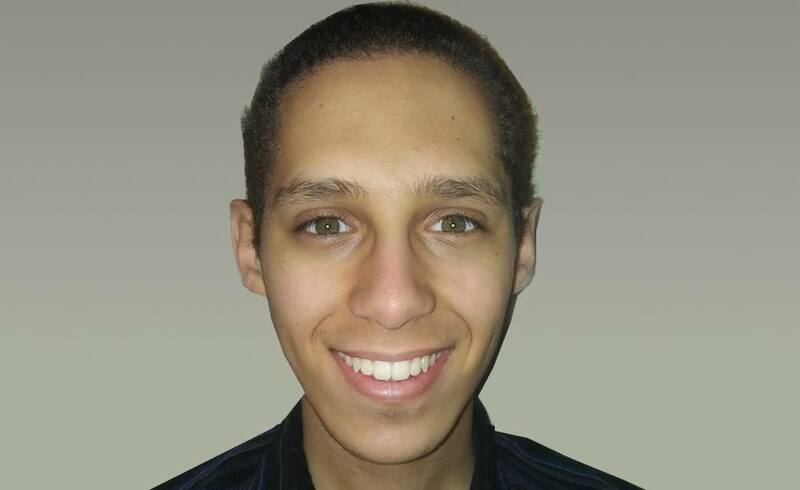 Congratulations to the winner of the Odenza Marketing Group Volunteer Award for 2018, Ahmed Elmalawany! 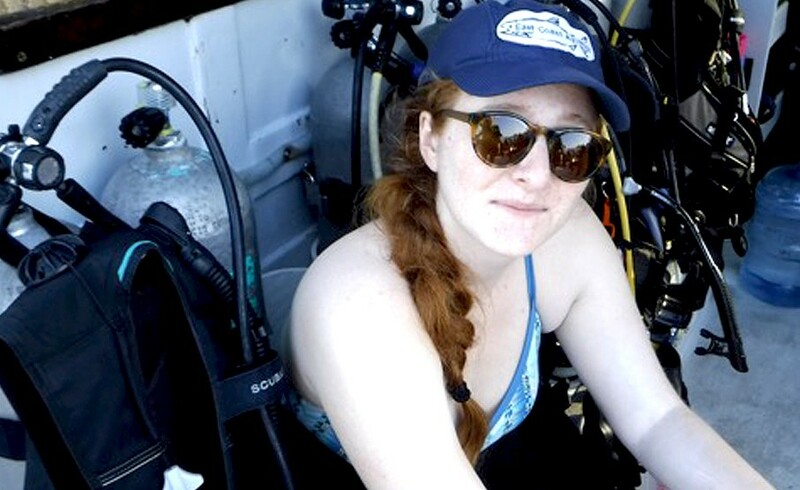 Odenza is proud to present its latest scholarship winner for Fall 2018: Alex Hancock. 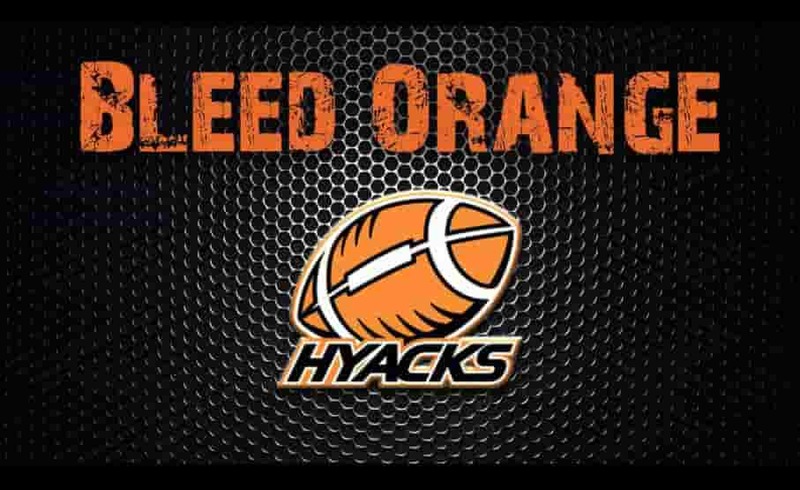 Odenza is proud to sponsor the BC-based Hyacks Football team during their latest tailgate auction, in which they raised more than $20,000. 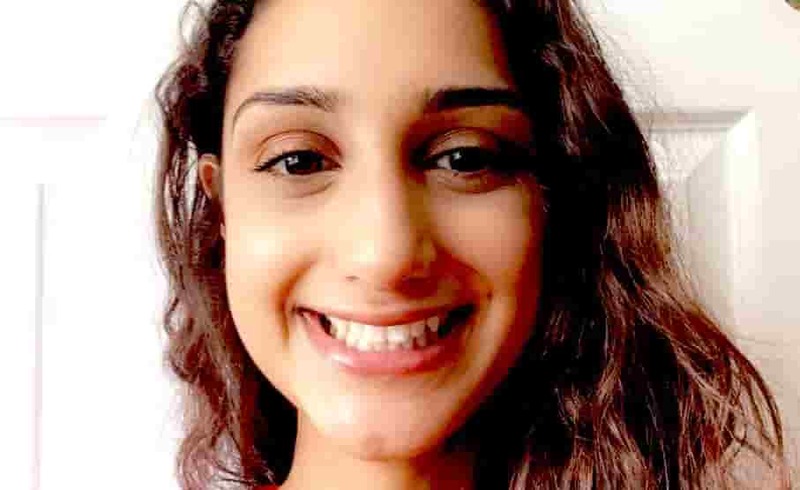 Odenza is proud to present its latest scholarship winner for summer 2018: Alisha Mahkri.